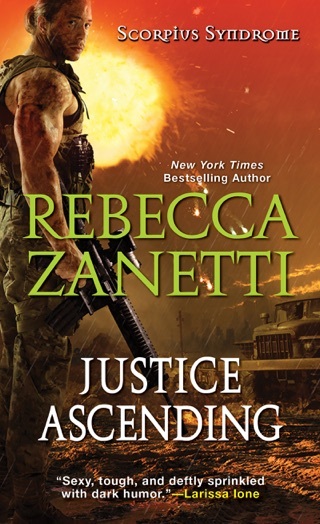 Rebecca Zanetti has become one of my favorite authors! 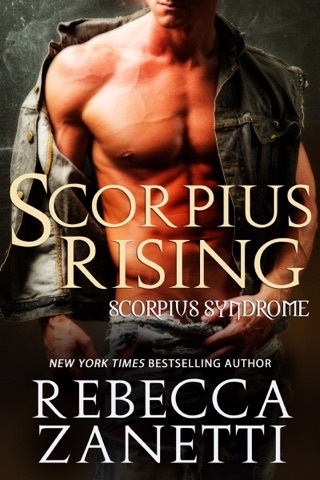 And this series is some of the best reading I have ever done! Love, love love. 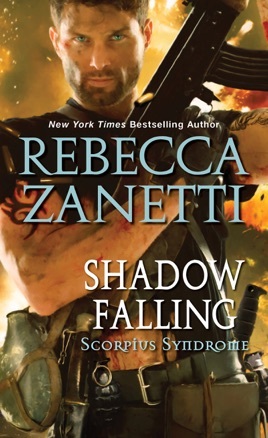 Zanetti continues the fast paced plot of the Scorpius Syndrome in Shadow Falling. 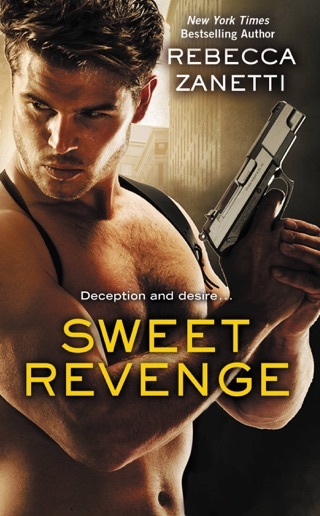 The dialogue was witty, the love scenes steamy without being cheesy, the plot enticing and imaginative, and the characters become more detailed and dimensional. 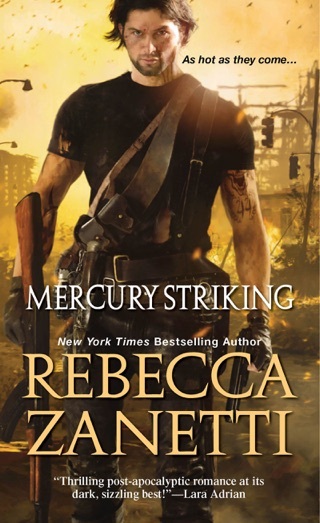 Loved how Shadow Falling picked up seamlessly from where Mercury Striking, the 1st book, left off. 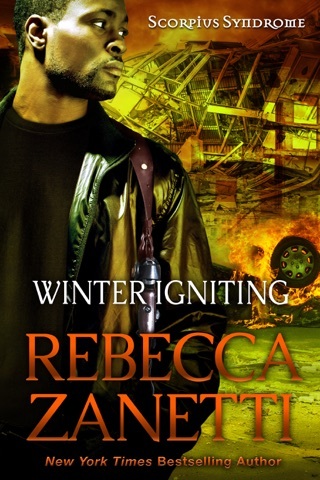 Can't wait to find out what happens next in this new, post apocalyptic world Rebecca Zanetti has created with so much thought to detail and the human experience. 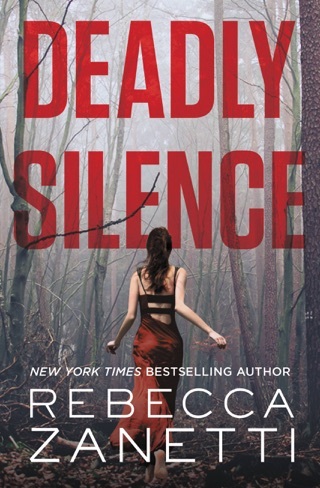 Sure to become one of the best post apocalyptic series books in the world!